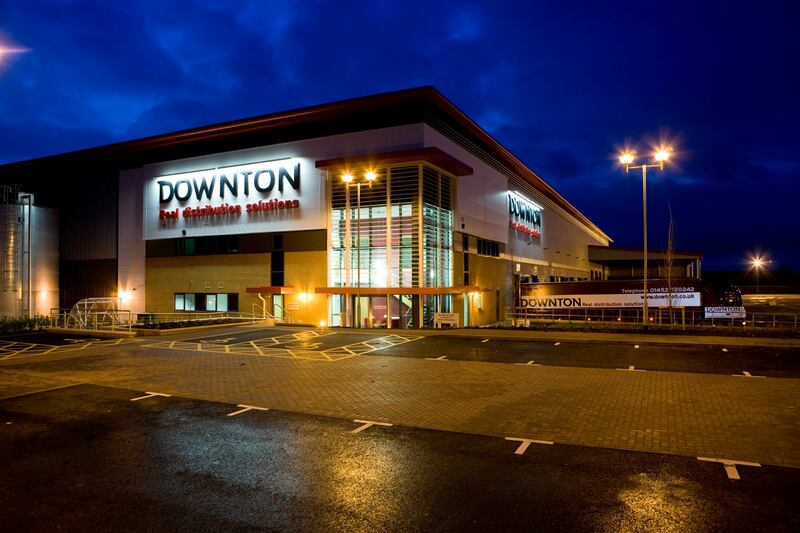 New facility for C.M.Downton comprised of a 100,000sqft distribution depot on the St. Modwen Properties gateway site into Gloucester from the South and just off junction 12 of the M5. The development for Downtons was the third phase of development on the site. The building was designed to accommodate a mechanical high bay racking system serviced by both dock and level loading with an extensive external yard and long parking. This involved extensive ground modelling, landscaping plus the design of hip roofs and a careful selection of facing materials to minimise the impact.